The IM7 antibody reacts with CD44 (Ly-24), an ~80 - 95 kDa type 1 transmembrane glycoprotein involved in cell-cell and cell-matrix interactions. 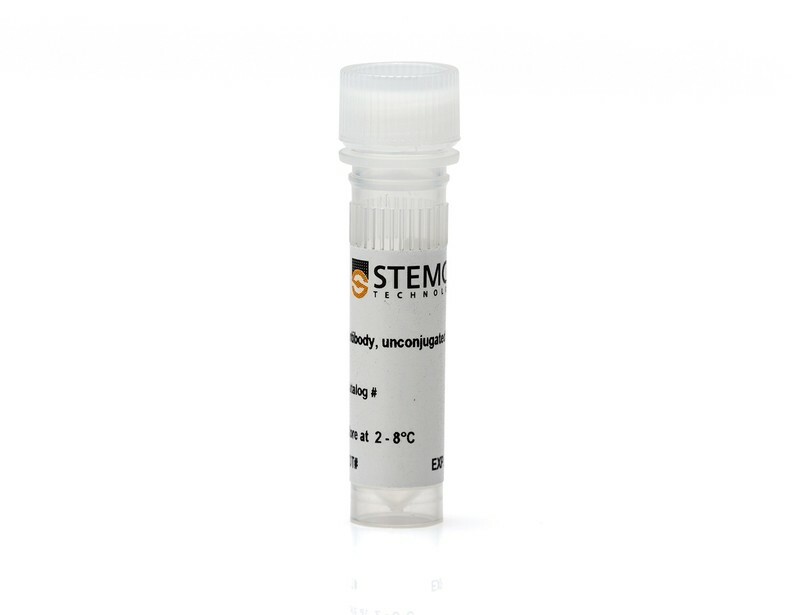 CD44 is expressed on the surface of many cells, including leukocytes and hepatocytes, as well as endothelial, epithelial, and mesenchymal cells. Expression levels increase upon activation of T and B cells, and memory cells exhibit a CD44high phenotype. 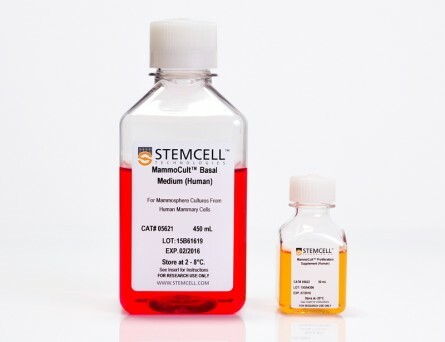 CD44 binds many ligands, including hyaluronic acid, collagen, fibronectin, growth factors, and metalloproteinases, thus modulating processes such as lymphocyte activation, recirculation and homing, leukocyte rolling and aggregation, hematopoiesis, and tumor metastasis. 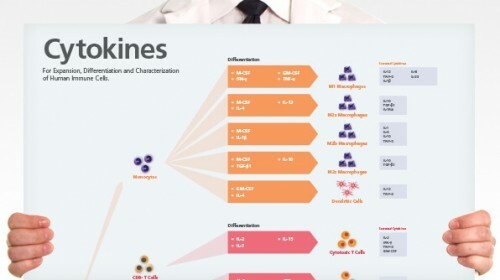 Numerous disorders are associated with altered expression or dysfunction of CD44. Many CD44 isoforms have been identified, with alternative splicing, differential N- and O- glycosylation, and sulfation mediating the functional role(s) played by the protein in a specific cell. The IM7 monoclonal antibody reacts with an extracellular epitope found on all isoforms of CD44 and both murine allotypes. 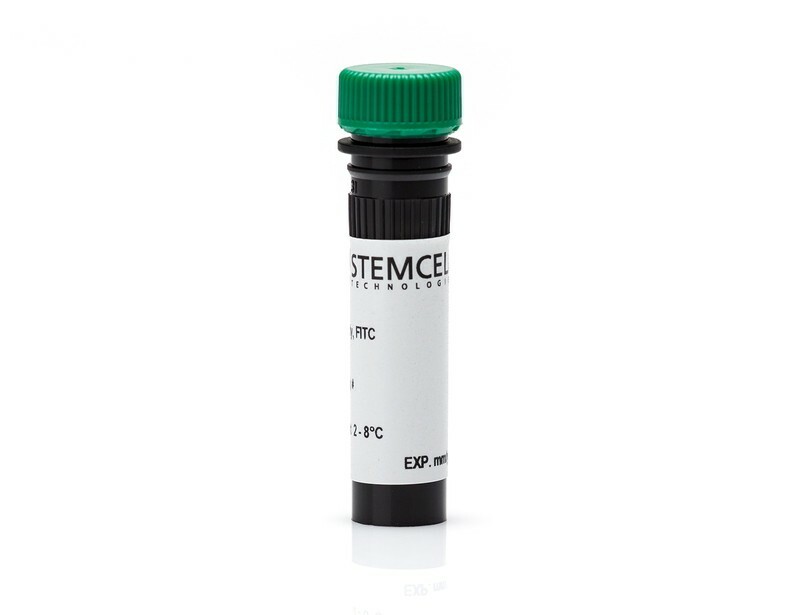 This antibody clone has been verified for purity assessments of cells isolated with EasySep™ kits, including EasySep™ Mouse CD4+ T Cell Isolation Kit (Catalog #19852), EasySep™ Mouse CD4+CD62L+ T Cell Isolation Kit (Catalog #18765), and EasySep™ Human Naïve CD4+ T Cell Isolation Kit (Catalog #19555). 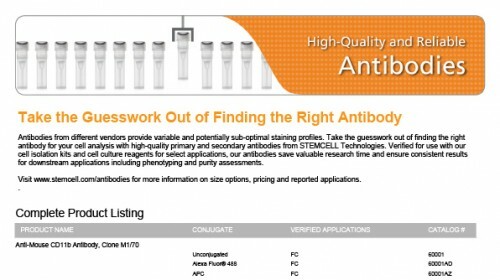 Flow cytometry analysis of human peripheral blood mononuclear cells (PBMCs; gated on lymphocytes) labeled with Anti-Mouse CD44 Antibody, Clone IM7, followed by Goat Anti-Mouse IgG (H+L) Antibody, Polyclonal, FITC (Catalog #60138FI) (filled histogram), or a rat IgG2b, kappa isotype control antibody, followed by Goat Anti-Mouse IgG (H+L) Antibody, Polyclonal, FITC (solid line histogram). (A) Flow cytometry analysis of C57BL/6 mouse splenocytes labeled with Anti-Mouse CD44 Antibody, Clone IM7, Alexa Fluor® 488 (filled histogram) or a rat IgG2b, kappa Alexa Fluor® 488 isotype control antibody (open histogram). 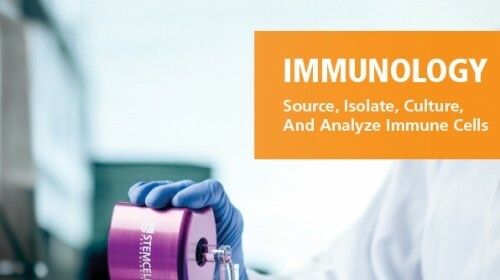 (B) Flow cytometry analysis of human peripheral blood mononuclear cells (PBMCs) labeled with Anti-Mouse CD44 Antibody, Clone IM7, Alexa Fluor® 488 (filled histogram) or a rat IgG2b, kappa Alexa Fluor® 488 isotype control antibody (open histogram). 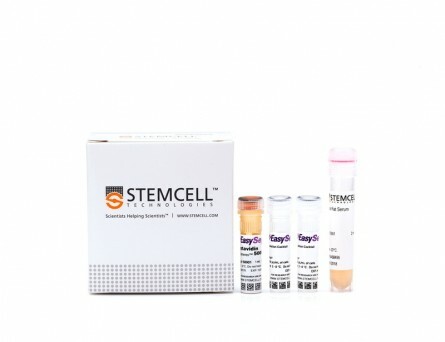 (A) Flow cytometry analysis of C57BL/6 mouse splenocytes labeled with Anti-Mouse CD44 Antibody, Clone IM7, Biotin followed by streptavidin (SAV) APC (filled histogram) or a rat IgG2b, kappa Biotin isotype control antibody followed by SAV APC (solid line histogram). (B) Flow cytometry analysis of human peripheral blood mononuclear cells (PBMCs) labeled with Anti-Mouse CD44 Antibody, Clone IM7, Biotin followed by streptavidin (SAV) APC (filled histogram) or a rat IgG2b, kappa Biotin isotype control antibodyfollowed by SAV APC (open histogram). (A) Flow cytometry analysis of C57BL/6 mouse splenocytes labeled with Anti-Mouse CD44 Antibody, Clone IM7, PE (filled histogram) or a rat IgG2b, kappa PE isotype control antibody (open histogram). (B) Flow cytometry analysis of human peripheral blood mononuclear cells (PBMCs) labeled with Anti-Mouse CD44 Antibody, Clone IM7, PE (filled histogram) or a rat IgG2b, kappa PE isotype control antibody (open histogram). 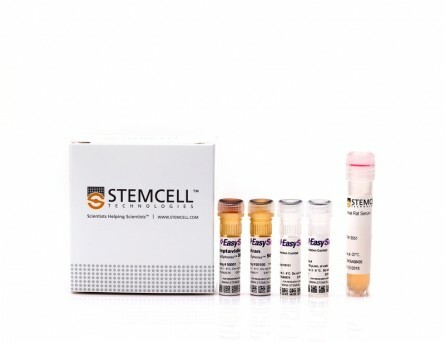 Flow cytometry analysis of C57BL/6 mouse splenocytes labeled with Anti-Mouse CD44 Antibody, Clone IM7, PerCP-Cy5.5 (filled histogram) or a rat IgG2b, kappa isotype control antibody, PerCP-Cy5.5 (solid line histogram). 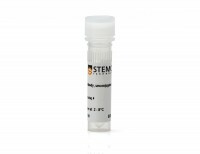 Flow cytometry analysis of C57BL/6 mouse splenocytes labeled with Anti-Mouse CD44 Antibody, Clone IM7, FITC (filled histogram) or Rat IgG2b, kappa Isotype Control Antibody, Clone RTK4530, FITC (Catalog #60077FI) (solid line histogram). Flow cytometry analysis of C57BL/6 mouse splenocytes labeled with Anti-Mouse CD44 Antibody, Clone IM7, APC (filled histogram) or Rat IgG2b, kappa Isotype Control Antibody, Clone RTK4530, APC (Catalog #60077AZ) (solid line histogram).